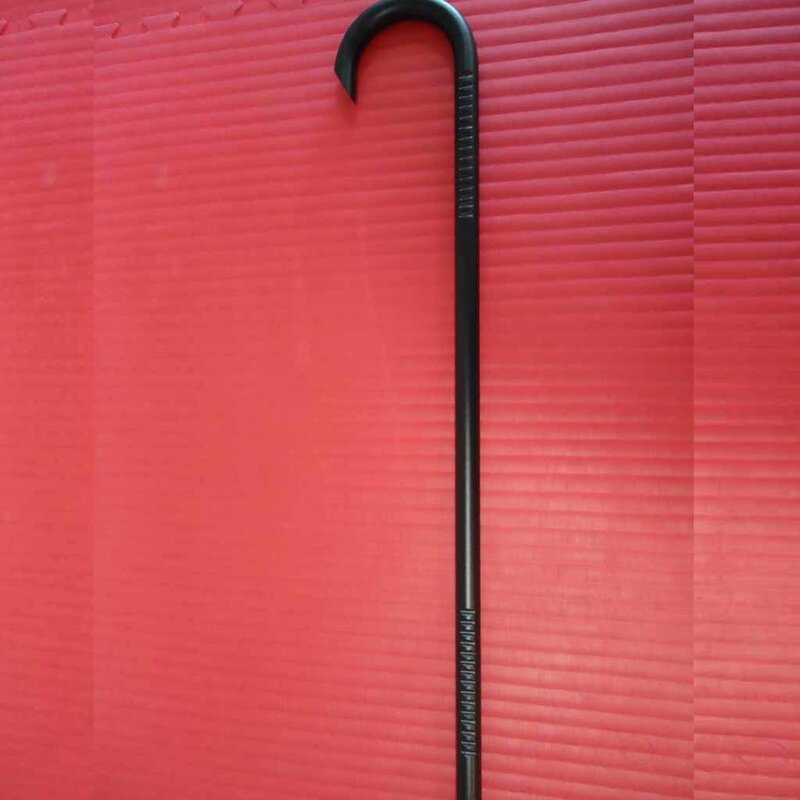 The highest quality, ultimate self-defense cane for serious canesman. * Includes 3 Free COBRA Escape Videos. The Raven comes in at 38 inches (including tip) and 1/2 pound lighter than its’ predecessor for maximum speed without sacrificing impact. The two sets of grips have been strategically placed on the sides for functionality and redesigned with non abrasive carvings for improved maneuverability and handling. 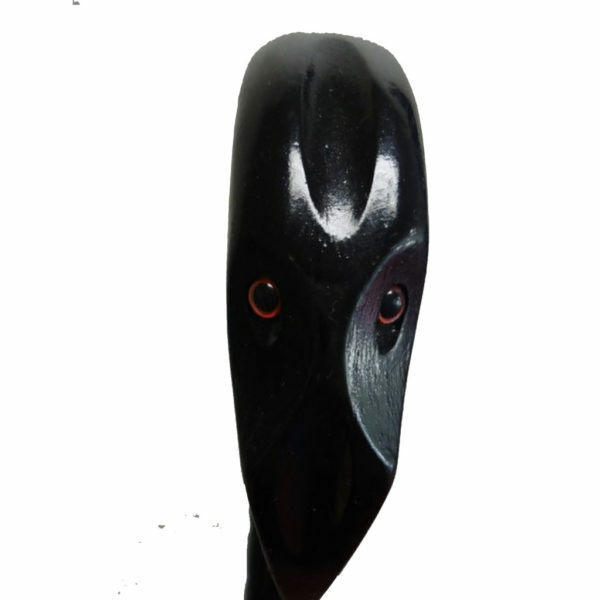 The horn features a slightly sharper angled beak for a quicker release response while still maintaining its’ innocuous look. Price includes shipping and immediate access to FREE Getting Started with the Raven video and 3 FREE C.O.B.R.A. videos. 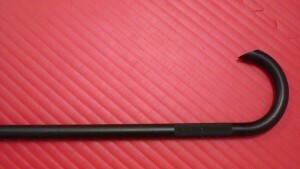 The Raven is also available with the Five 2 Survive training course @50% off. 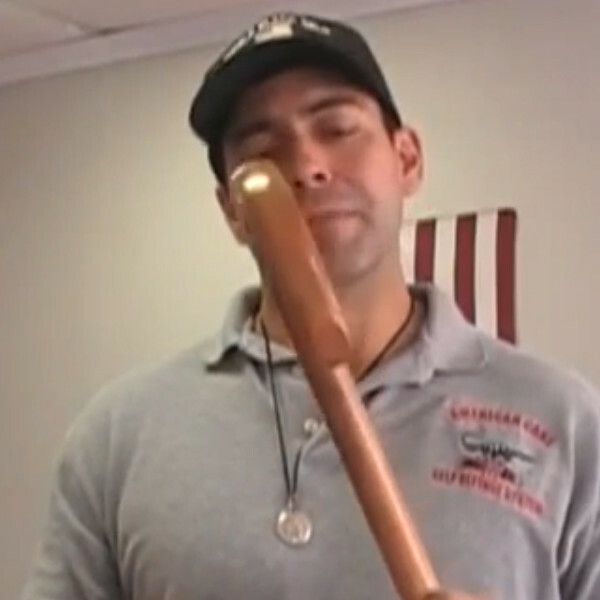 Go here for a Robaina Raven cane with the 52S training. I have been very pleased with the Raven cane that I have owned for two or three years now. 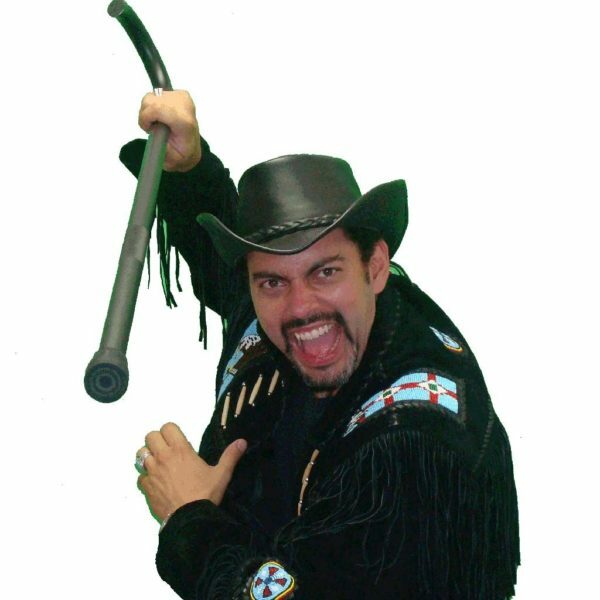 I am an attorney in Cleveland OH who decided to purchase the cane after a client and I were threatened by a drunkard on the way back from court. I was a bit self-conscious at first but rapidly became accustomed to walking with it, to the point that I prefer having it with me. Sometimes people are deferential, believing I have an injury or disability, but I just thank them for their courtesy. 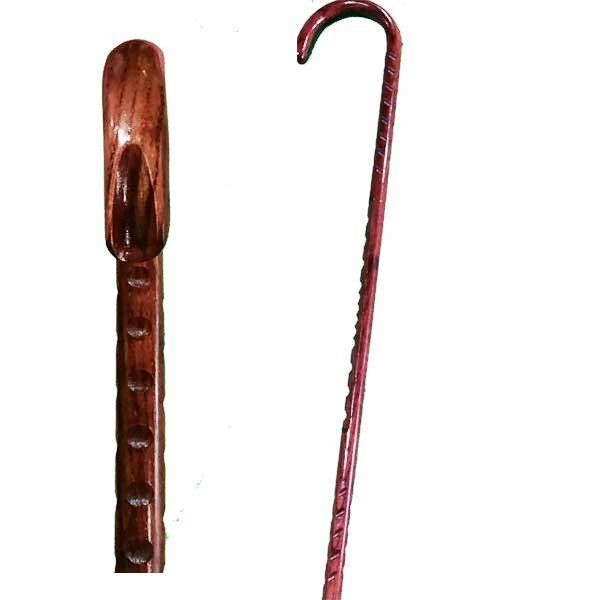 So far, only one person on the streets has asked whether I was walking with the cane because I needed it or just to walk with it, perceiving it to be the latter. 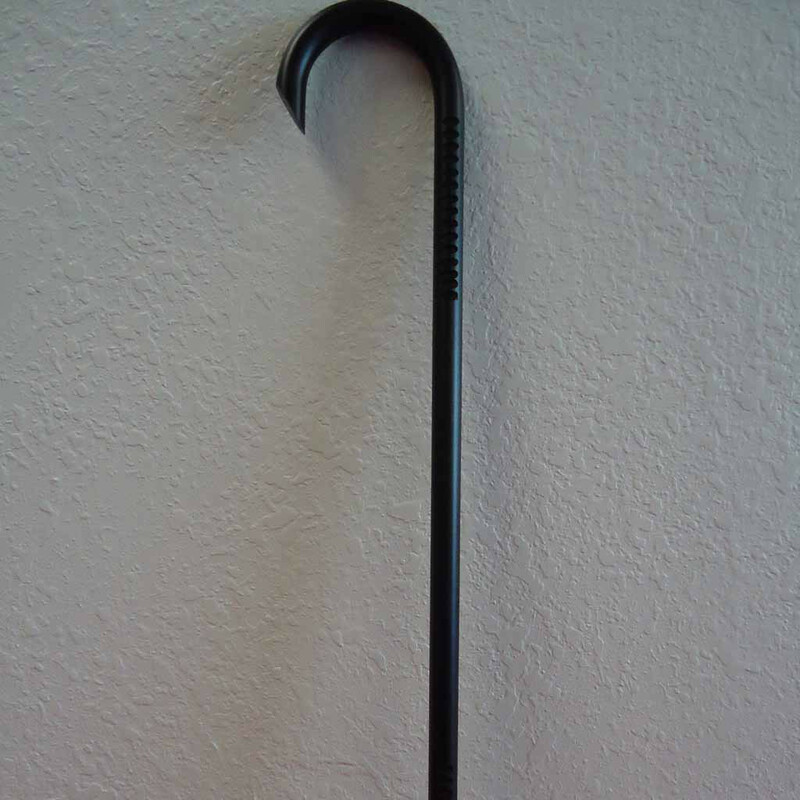 Often I just carry the cane slung on my arm. Downtown Cleveland is fairly safe, but its population is growing and occasionally there are aggressive panhandlers or those of questionable intentions or stability; they seem aware of the cane and keep a respectful distance, so it seems to provide a deterrent effect. To my surprise, my wife likes me having it with me when we are out together. I have gone into courts and on flights without issue. I have learned how to hold or place the cane unobtrusively. 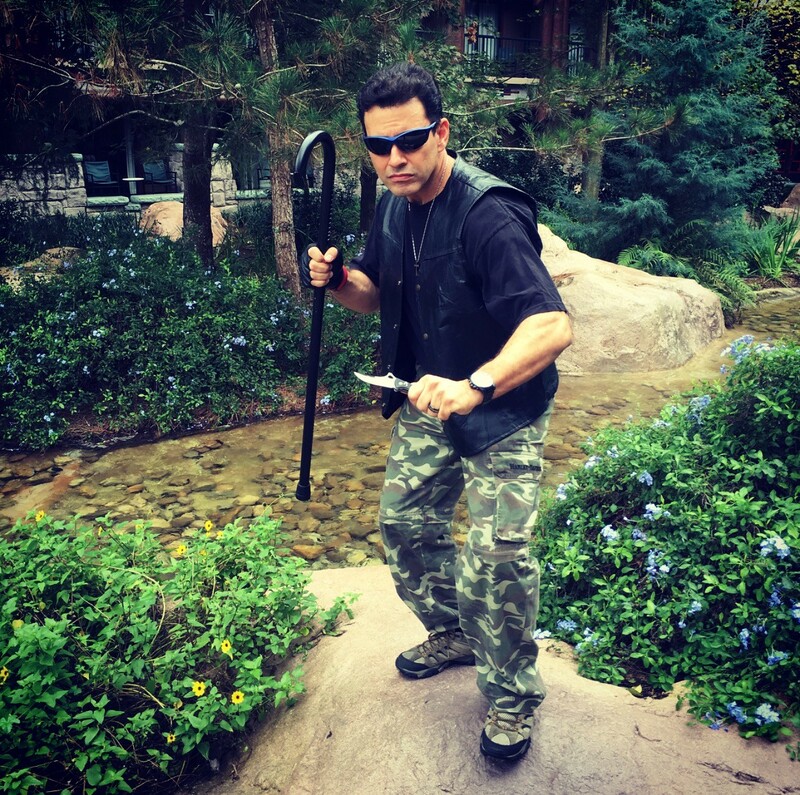 I have reviewed numerous JR video defense lessons and tried to develop some facility with the cane, which I hope never to use or only as a last resort. The cane itself has held up well, with the powder coating sustaining well the occasional drop or bang against hard objects, and the rubber tip still intact. The cane can be useful for winter walking. 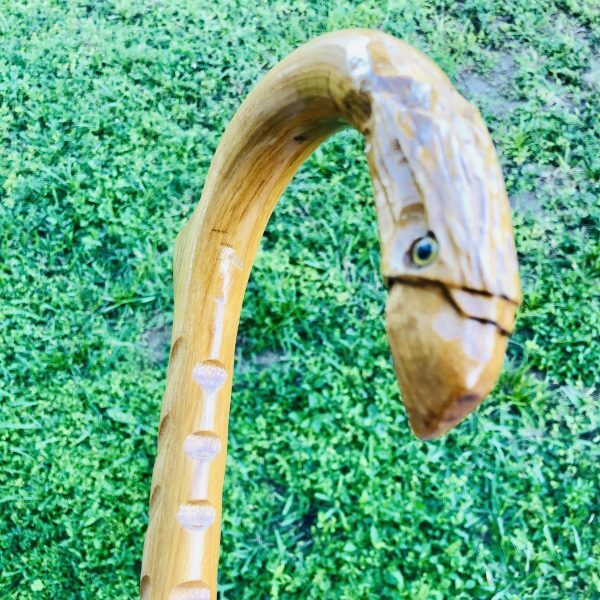 Oh, and the cane has been welcome when I walk my dog and other dogs show aggression from behind their invisible fences and when I encounter deer on my property. So, mine is a positive review and recommendation. Best regards, Joe.